This Cool Mustang Could Be a Treat for UAE Car Lovers! True Ford lovers can’t seem to get enough of the Mustangs. It’s a performance vehicle adored by many and it inspires fierce brand loyalty. The latest Mustang P-51 will likely be no exception. CarSwitch gives you a peek at what makes this ‘Stang stand out! 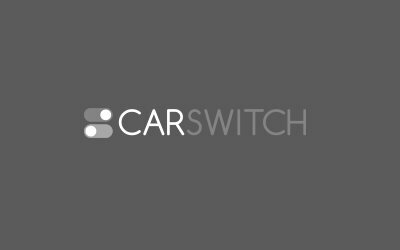 Also, if you want to sell car in Dubai, whether a Ford or any other car, give CarSwitch a try. You are probably wondering about its specs at this point. Well, the P-51 is powered by an Eaton TVS supercharged “Coyote” 5.0 liter, V8 engine cranking out 727 horsepower. It is also coupled with a choice of 6-speed manual or automatic transmission. The cockpit features stunning Amaretto Tuscany leather seating, a red Roush shifter ball, interior plaque, and Roush performance pedals. Among the most alluring features of this P-51 are the three preloaded exhaust sound profiles for the active exhaust. There is also a custom mode that allows the owner to tailor the exhaust sound according to their preferences via an app. Bonus! 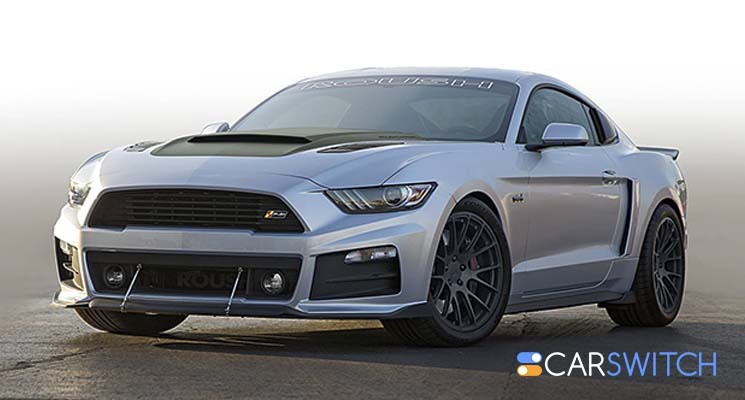 The Ford Mustang Roush P-51 is a limited-edition vehicle so better hurry if you want to get your hands on one because they will be selling like hotcakes. Speaking of selling cars, if you are struggling to sell car in Dubai, UAE, CarSwitch can make it simple for you. Also, if you are a Ford person, you might like these used Fords for sale in Dubai, UAE. Happy ‘switching! Mercedes AMG G-63 is one of the most popular SUVs in the world. This legendary high-performance,. This little car sure packs a punch considering that it’s one of the most successful small.